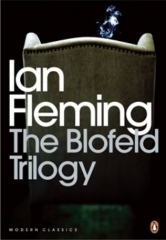 The Blofeld Trilogy has been published in the UK by Penguin. The compilation includes three Ian Fleming penned James Bond novels: Thunderball (1961), On Her Majesty’s Secret Service (1963) and You Only Live Twice (1964). 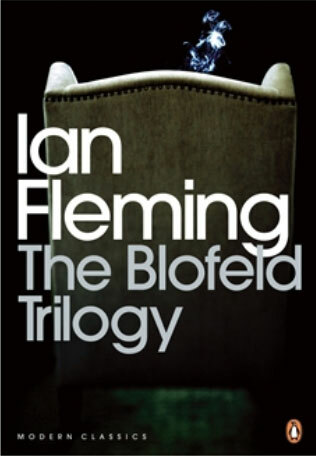 These three books have always been referred to as the Blofeld trilogy due to them including the villainous SPECTRE organization and its leader Ernst Stavro Blofeld. And if you’re new to the world of the literary 007, well, not only should you read the others, but also The Spy Who Loved Me (1962) which takes place between Thunderball and On Her Majesty’s Secret Service, but doesn’t involve SPECTRE or Blofeld, though both are mentioned. Here.